Can you spot the flower? Some teas are not just to be drunk but also to be contemplated and appreciated. 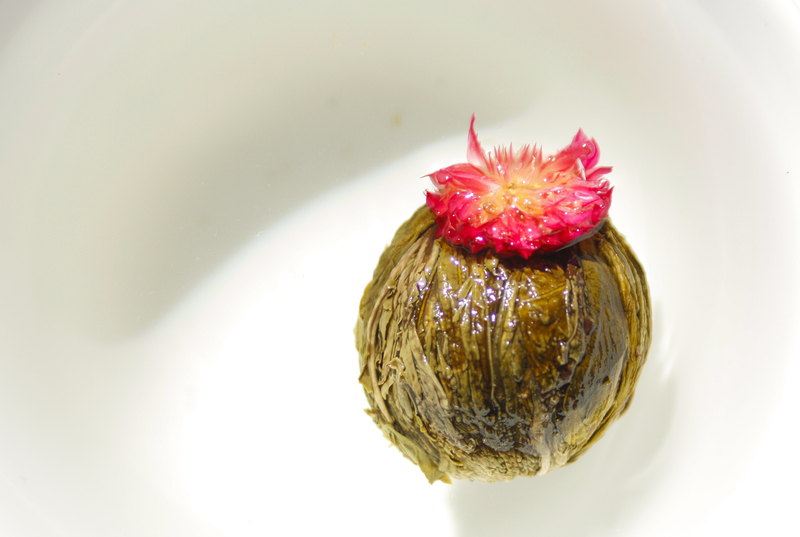 This handcrafted piece of flower or blooming tea is made of sewed green tea leaves and flower petals that once brewed, unfurls like a blooming flower. In this occasion I brewed my blooming tea it in a gaiwan with just the amount of water for a cup and let it steep for five minutes or more. I used the water temperature of a white tea so I could brew it for a longer time without the liquor getting too strong or too bitter. I was surprised about its taste. These types of teas usually lack on flavour as they have more of an aesthetic purpose, but in this case the result was lovely. It was delicate but still very aromatic and flowery with a sweet honey-like aftertaste. The bundle developed into a beautiful bright deep pink chrysanthemum flower. 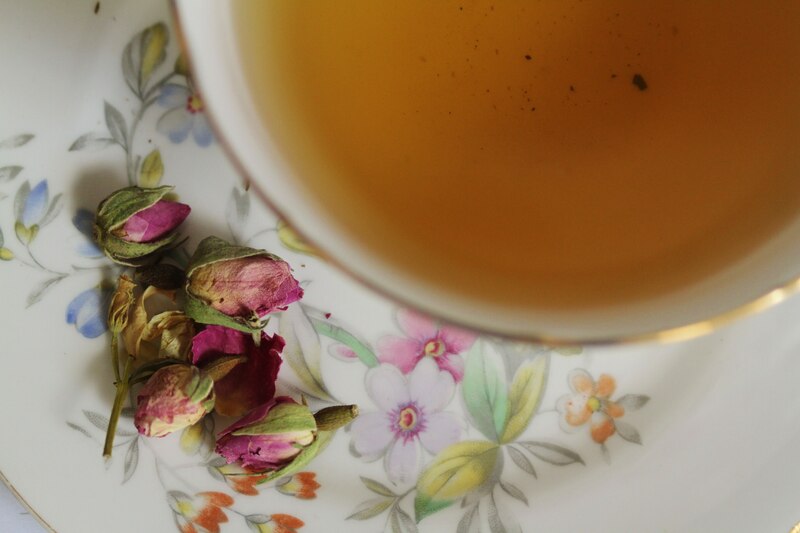 This is a tea that instantly catches your attention and delights your senses. 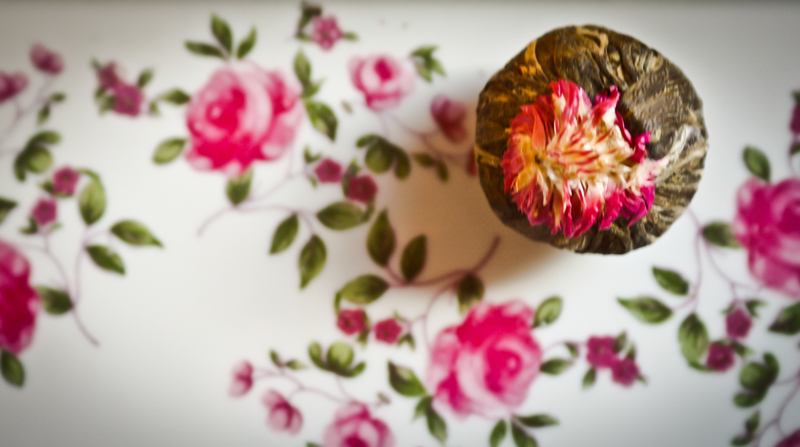 Allow the power of the flowers impregnate your sight, your smell and your palate…! Okakura Kakuzo. The Book of Tea. I know it sounds a bit of a cliché the celebration of the spring but for those of us who come from tropical latitudes it is quite an event! 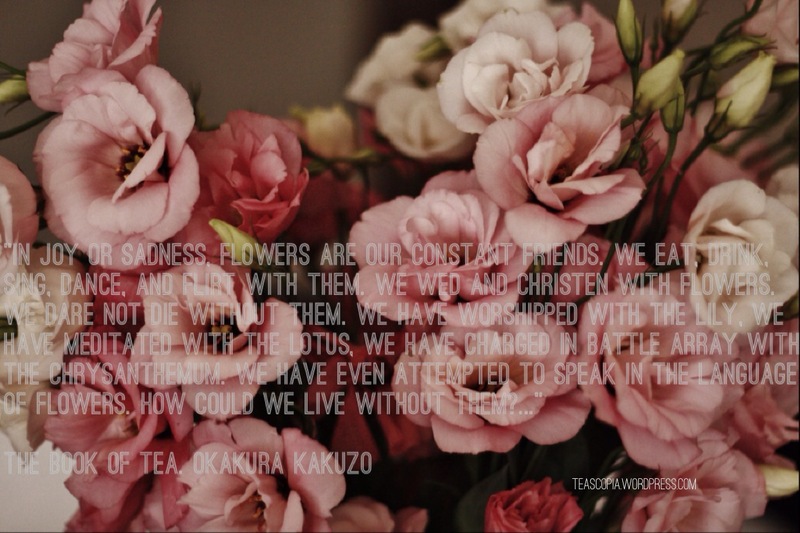 With the spring also came my inspiration to finally start this blog that I would be updating on a weekly basis with tips, personal reviews and all that inspires me around tea. Hope you enjoy it!